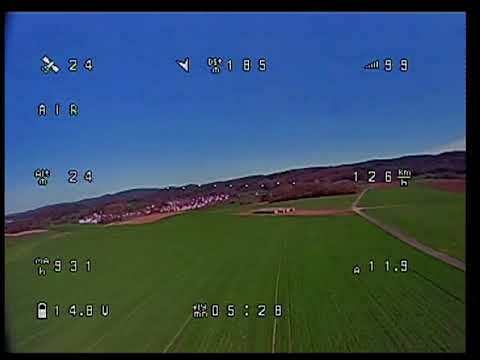 This was from practice, I crashed out early in both actual races I ran in, but the track was a blast and I had a shitload of fun! 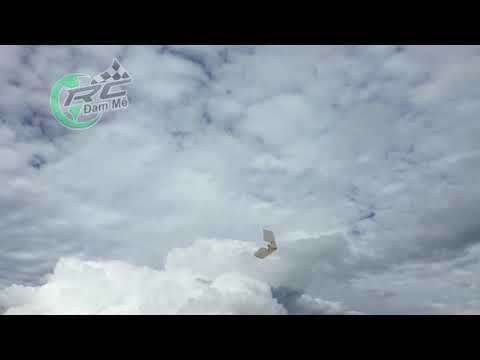 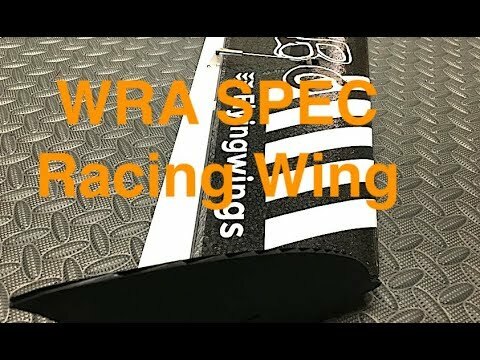 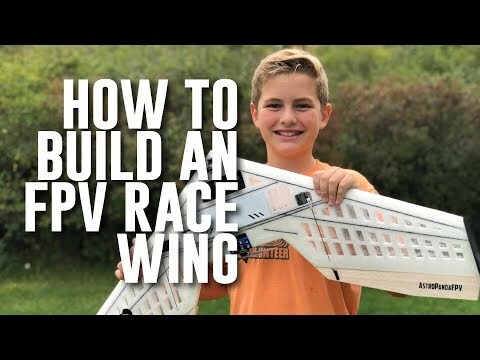 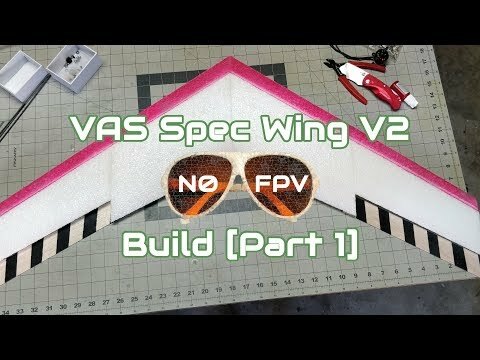 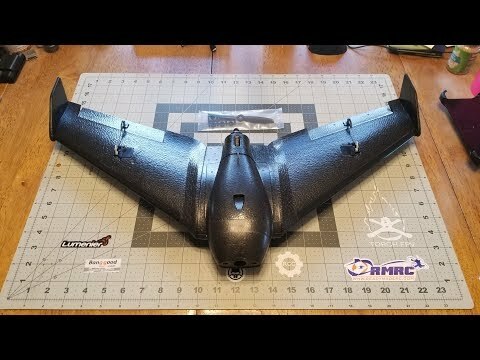 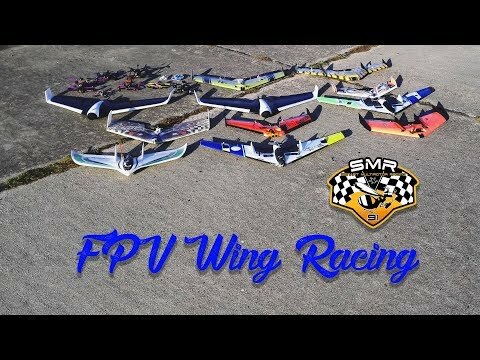 Oh, and should I mention this is my first FPV Race Wing... 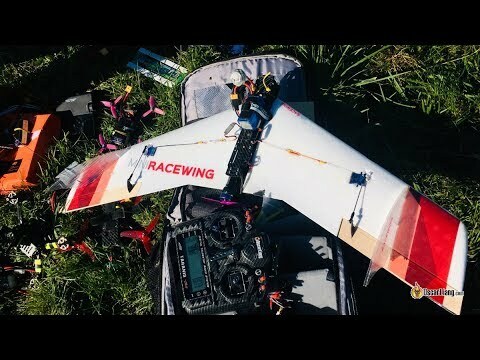 I mean I have the Mini Drak, but the closest to a gate I've come with it was hitting between trees which gave me a gap easily twice the size of these gates!